As you will probably know I'm a teen who can't really get a job therefore I can't afford all the top end brands of makeup. In the past year and a half I've been searching for the best mascaras and foundations and I have finally found the items I love which I use everyday. I thought I'd share them with you:) I have oily spot prone skin and these makeup products help cover and balance the oils. 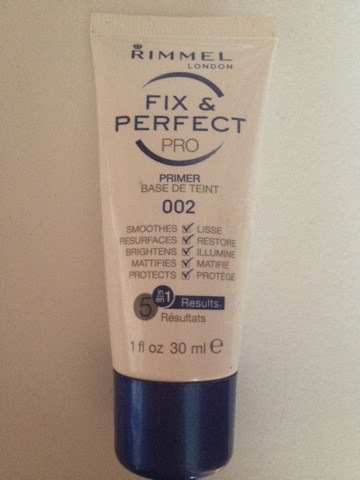 Before I apply any makeup depending if it's a hot day or if I'm going to a party (if it's a lazy day I don't bother) I'll apply Rimmel London Fix & Perfect Pro Primer. (£6.99 - Superdrug) This keeps my makeup on for so much longer it also moisterises my skin and protects my makeup from coming off. 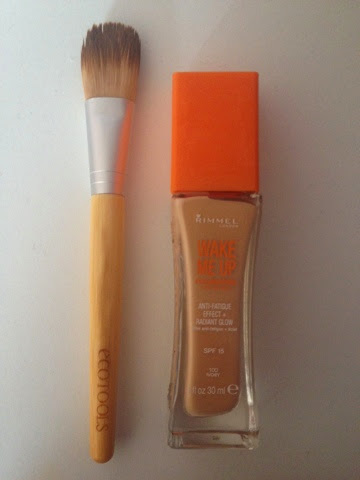 I'll then apply Rimmel London Wake Me Up Foundation in the shade 100 ivory becasue my skin is so pale (£8.99 - Boots) I apply this using the Ecotools Bamboo Foundation Brush (£7.99 - Boots) The foundation has really good coverage and also has SPF 15 which I love. As for the brush it's really soft and the bristles don't fall out. If I'm having a particularly bad skin day and my spots are not completely covered I'll put on some concealer. 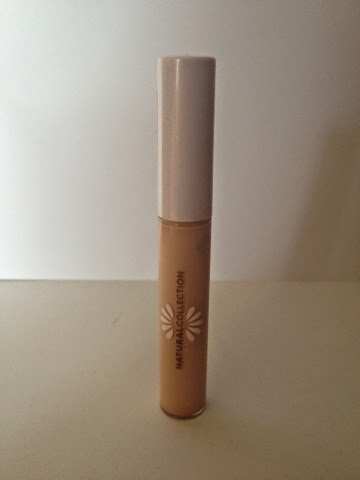 I've tried many concealers and in my opinion the best one is Natural collection Cover-up Cream. (£1.99 - Boots) It completely covers up your spots and is amazing value! 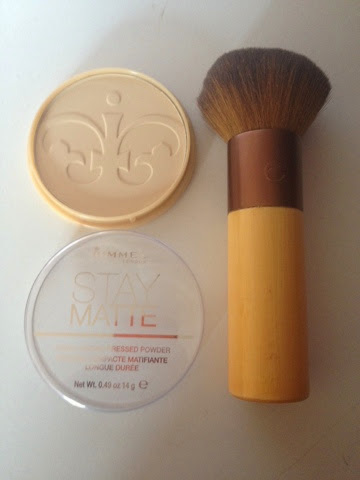 Due to me having oily skin I will then apply Rimmel London Stay Matte Powder. (Boots - £3.99) I use 001 Transparent as it is just to minimise oil and not colour. Nearly everyone I know uses this powder! I apply the powder using Ecotools Bamboo Domed Bronzer Brush (£9.99 - Boots) the bristles are so soft and don't fall out, it's a little pricey but worth every penny! Now becasue I'm so pale after I've applied this I need some colour so I use the No7 Perfectly Bronzed Dual Bronzer (£12.00 - Boots) I apply this also using the Ecotools Bronzer brush. I dropped my bronzer so it's all in little pieces however I will attach a photo from the website. 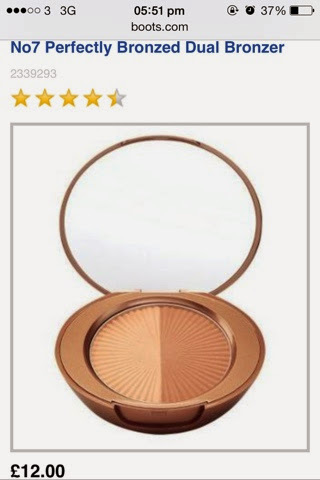 This bronzer is brilliant, it has a slight shimmer but isn't overly sparkly and gives the perfect natural healthy glow. 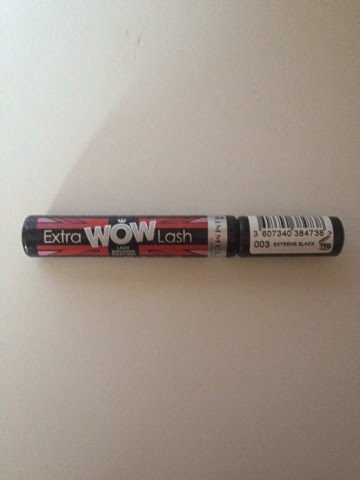 Next onto eyes, I don't add much to my eyes as I have really sensitive eyes and many mascaras and eye liners irritate them however I have found one which works for me which is Rimmel London Extra wow Lash in 003 Extreme Black (£5.49 - Boots) This leaves no clumps and the lashes looking so long! Finally my lips, I own hundreds of lip balms but by far my favourite is Maybelline Baby Lips in 10 Peppermint. (£2.99 - Boots) Other that the amazing packaging which looks so cute sitting on your dressing table it's so moisturising and also leaves a minty scent. It has SPF 20 and is amazing value; I couldn't live without it. 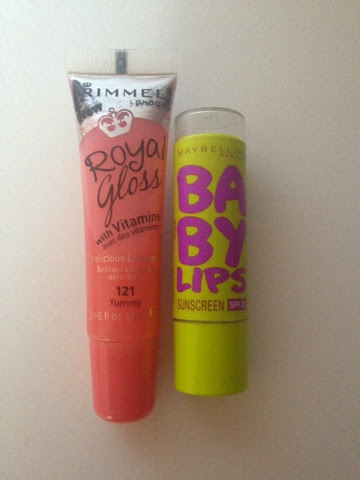 Sometimes over the top of that I'll put my Rimmel London Royal Gloss lip gloss however isn't sold in shops anymore. You seem to know the right kind of make up to use how often will you buy these products?